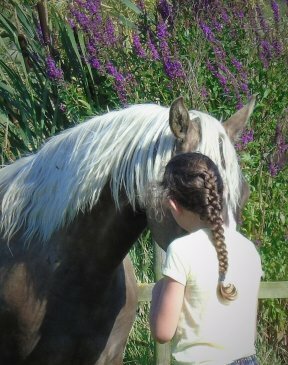 The Animal Reiki training courses are presented by Vicky and Sarah Berrisford; both are Professional Horse Trainers, BHS Stage 3 and Reiki Master/ Teachers. We have a fabulous set up here in Lincolnshire, using a selection of equines from our stud, training yard and livery. 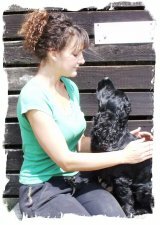 We also have 3 Cocker Spaniels and a Miniature Schnauzer, all of which have their own ways and personalities, they are an interesting mix to work with and learn about the best ways to approach treatments. 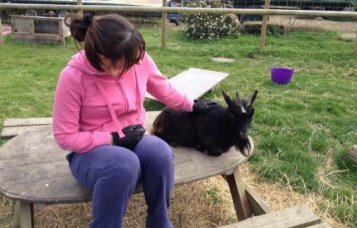 Our Pygmy goats, Lucy and Lola, also play a vital role in the Animal Reiki Courses. 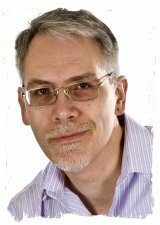 As with the ‘human’ Master Reiki course, you are introduced to the power of the kotodoma; the sacred sounds. Using the kotodoma to calm, heal, empower and balance. The kotodoma seem to elicit stronger energy to animals and they in turn listen and feel with familiarity to the sounds. We put into practice an adapted empowerment technique for animals that Sarah was guided to. We can empower the animal to help him regain his energy and to keep him balanced when those around him are not. The course consists of 1 full day from 10am – 5pm. The number of students is limited to 6. 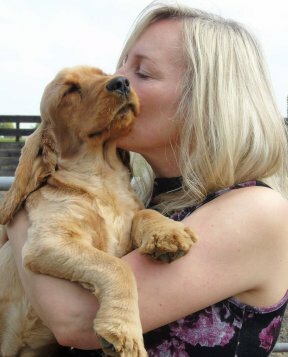 The fee for the Animal Reiki Master Practitioner Course is £195, with a £45 deposit paid in advance, and the balance paid to Sarah Berrisford on the day of your course. After completing any of the courses at Epona Equine Reiki Centre, Sarah invites you to join the Epona Equine Reiki website; promoting your Animal Reiki services, free of charge.